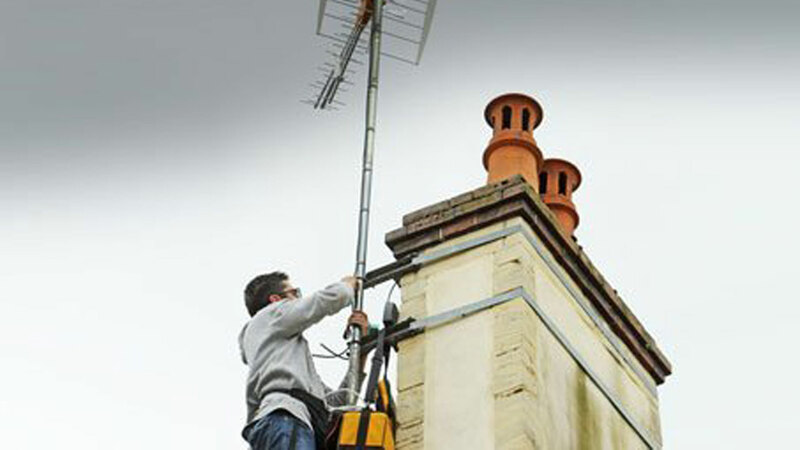 Need a TV aerial installation? Or has your digital aerial been damaged in a storm? Whatever your requirements, you can depend on Arrow Aerials for top-quality aerial services and repairs. Our expert TV and digital aerial installers have in-depth knowledge and expertise in a range of aerial installations to make your life easier. From a complete installation to a quick repair, we can provide you with comprehensive digital solutions at reasonable prices. Contact us today for a free, no-obligation quote. We offer our services to customers throughout Thanet and East Kent. At Arrow Aerials, our team of experienced professionals have expertise in repair, installation and maintenance of Freeview digital television. Speak to a member of our team for more information. 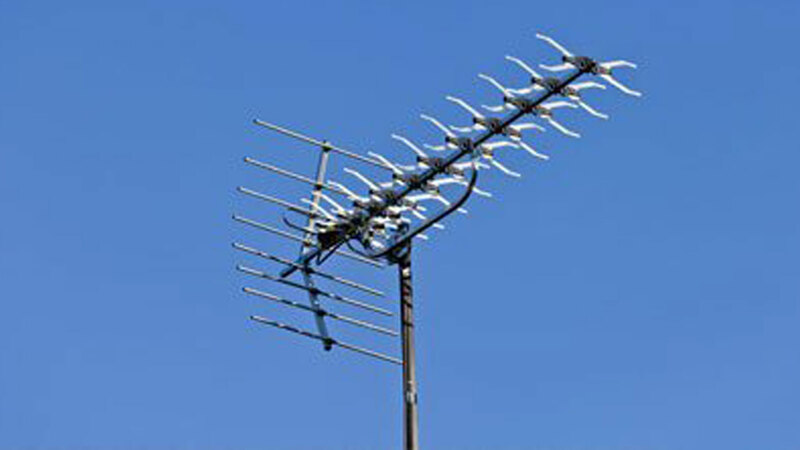 In addition to TV aerial installation, we also specialise in repairing and installing satellite aerials for customers across Thanet and East Kent.